The cattle trade and cattle prices remains steady this week despite some increase in cattle being marketed. This is according to latest figures from Bord Bia out yesterday. 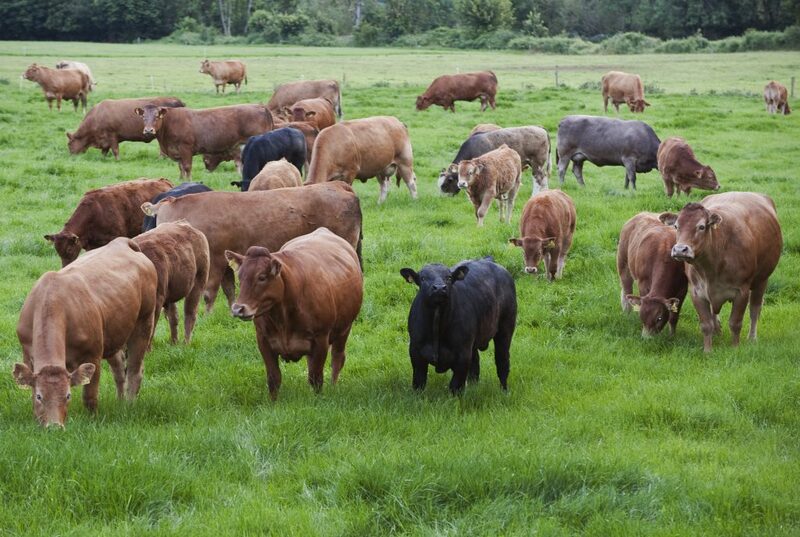 ” Cattle prices continues to be helped by tight supplies across the UK and other key European markets combined with some improvement in market demand in response to markets settling back to more normal levels following the holiday period,” the Irish Food Board noted. It found base quotes under the Quality Payment System continued to make between €4.10 to €4.15/kg for steers and €4.20 to €4.25/kg for heifers. The trade for cull cows also remains steady, with quotes for O grades now generally making between €3.30 and €3.50/kg, it said. In Britain, Bord Bia noted trade was steady throughout the week as the market continues to settle back after the holiday season. “Best demand reported is for steak cuts and forequarter product. However, trade for round cuts is described as slower than usual. 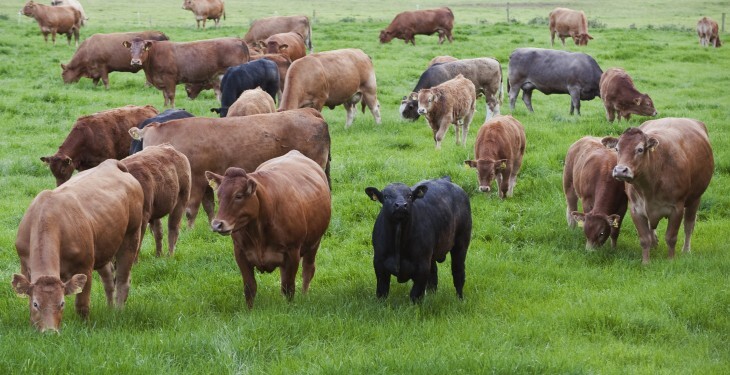 The AHDB reported some further easing in prices, with the GB R4L steer price now making 393.8p/kg (equivalent to €4.61/kg excl VAT) for the week ending the 24th of August,” it said. In terms of the Continent, Bord Bia said there has been some seasonal shift towards forequarter cuts from hindquarter cuts. “The return to schools has boosted demand for product like chuck. However, as weather conditions start to cool throughout Europe, demand for fillets and loins has begun to weaken. In Italy, R3 young bull price is making €3.96/kg, while the O3 cow price is making €2.96/kg, In France, R3 young bull price was unchanged at €3.86/kg, while the O3 cow price fell by 2c/kg to €3.74/kg,” it concluded. Main picture, Limousin suckler herd, Photo O’Gorman Photography.